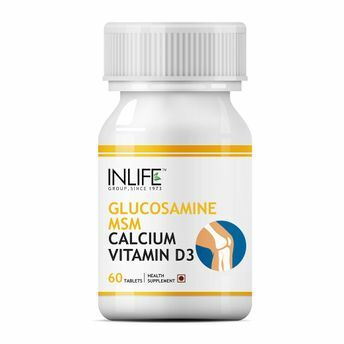 Inlife Glucosamine + MSM provides relief form knee pain. It strengthens the bones and supports the structure of joints. 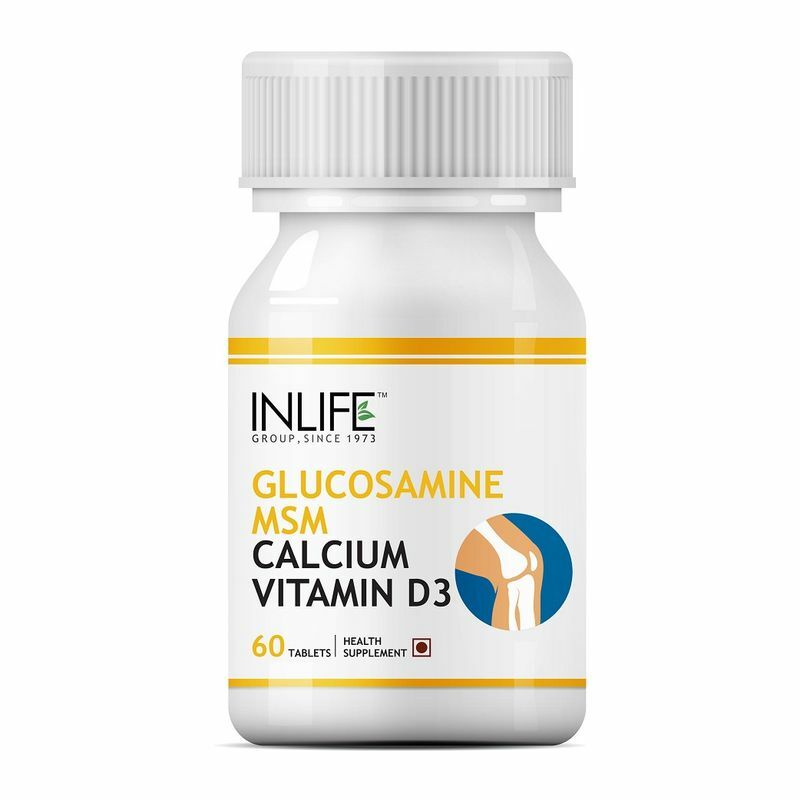 The excellent combination of Glucosamine + MSM provides Calcium and Vitamin D3 to the body. Helps to cartilage, build tendons, ligaments and thick fluid that surround joints.